I am so very excited to welcome you to my new website. Although this is long overdue, I have officially made the move over to WordPress from Blogger – woo hoo! Having my very own website will help me help YOU. It will be oh-so-much easier to share information such as conferences & PD opportunities, organize and sort blog posts for you, and simply have a place I can officially call “home.” I’m so glad you’re here! Before I share an exciting giveaway with you, I want to give a big “thank you” to Thauna, over at Bellano Web Studio. She is an amazing designer who helped bring my website to life! Today, to celebrate the launch of my new website and “teaching home,” I am hosting a giveaway!! I want you to feel super comfy while you’re on my site, so I am hoping this giveaway will help you learn how to leave a comment to share with me, and learn how to navigate and look around. I’d love to show you a few special places on my site that will help you find what you need. By taking a quick mini tour of my new site, you can enter to win some really great gift cards! 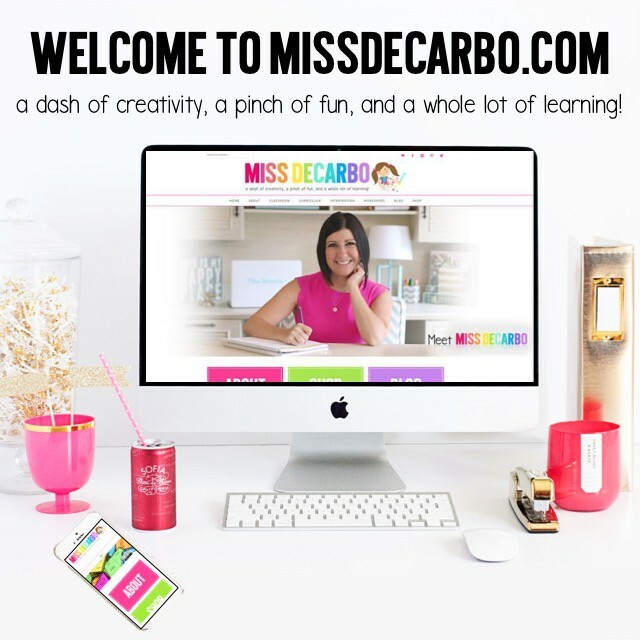 I want you to be able to find what you need on my site quickly and effortlessly, so I’d love to show you some important buttons and features that will help you make yourself at home every time you visit missdecarbo.com! Ready? Here we go! 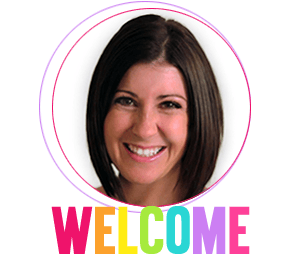 From time to time, my welcome photographs will change and feature new resources or blog posts you may want to check out. You can click directly on these sliding images to learn more about these pictures! Want to receive the latest blog posts, news, and exclusive freebies straight to your inbox? You might want to think about signing up for my mailing list! You’ll find an easy sign up form at the top of the home page, and at the top and bottom of each blog post. Don’t worry, I HATE spam and promise to never send it! 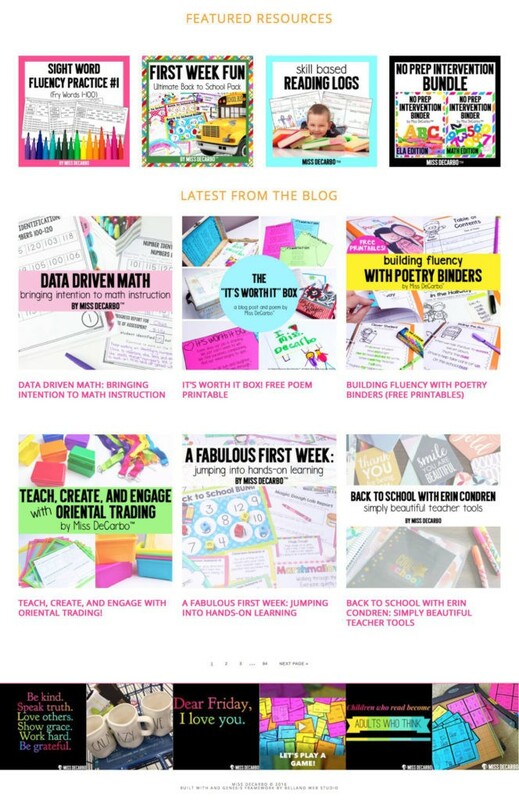 Continue scrolling down the home page, and you’ll see some of my favorite current resources, my last six blog posts, and my Instagram feed! This is helpful when you want to know what has been happening most recently on the site. By clicking on the Blog text at the top of the site, or by clicking on the BIG purple Blog button, you’ll find….my blog! Scrolling down the blog will show you all of my blog posts. You can click the purple Read More buttons to read the entire post and see all of the photographs. Thanks for taking a mini tour of my new site! Let’s get this giveaway started! Let’s quickly chat about all of the details for this giveaway, so that you can get started and enter for a chance to win! This giveaway will have TWO lucky winners! 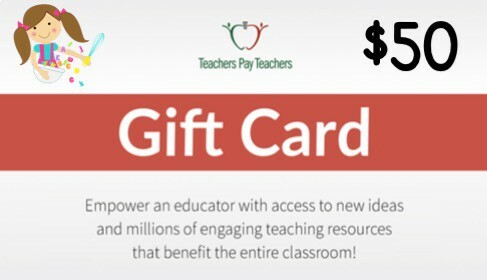 The first winner will receive a $50 TeachersPayTeachers gift card. This gift card can be used at any seller’s store on TPT (or multiple stores). 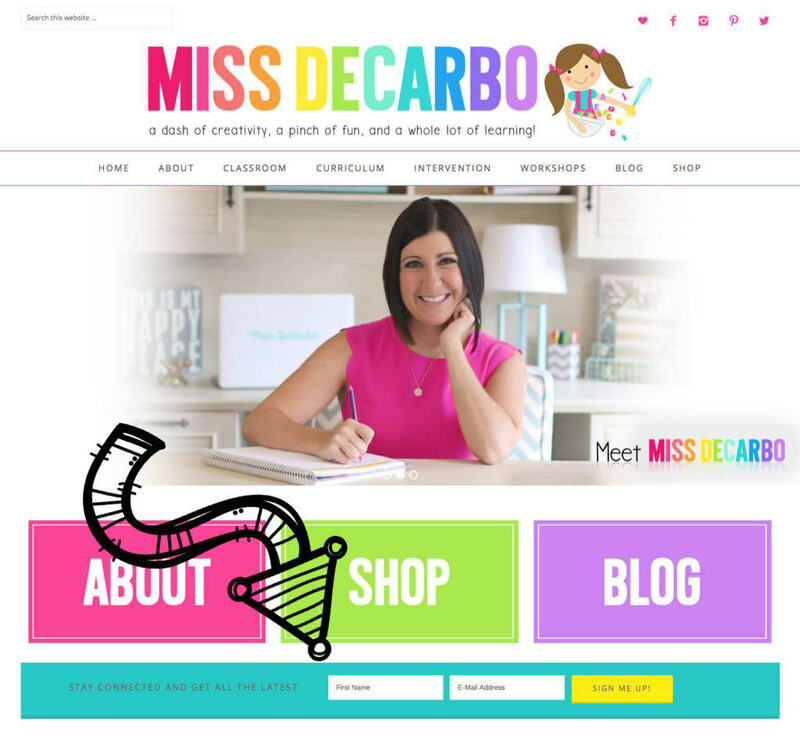 The second winner will receive a $50 gift card to MY TeachersPayTeachers store: Miss DeCarbo! The winner of this gift card will simply shop around my store and email me a resource (or list of resources) that total up to $50. SO fun, right?! I’m so glad you asked! There is one mandatory entry for this giveaway, and a bonus (optional) entry. To enter, use the rafflecopter below. Leave a comment at the bottom of this blog post that introduces yourself! I LOVE learning about my followers and teacher-friends. 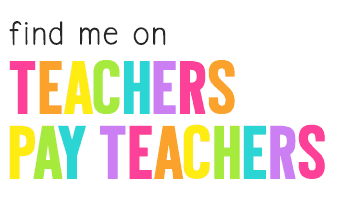 Simply tell me your first name, the grade level or subject you teach, and what state you teach in. Let’s see where everyone is from! The second entry is an optional entry. Using the rafflecopter below, follow me over on my Facebook page. Why? Because I will often be presenting ideas, special lessons and activities, PD, and exclusive freebies over on Facebook Live. By following my page, you can get notified of all of these Facebook Live events, so that you never miss out! You can find my FB page on the Rafflecopter below, or check out my page by clicking HERE. The winner of the two prizes will be announced right here on this blog post. I will also contact the winners via email. Good Luck! Thank you SO much for visiting my new website! I am SO thrilled that you joined me today, and even more excited to continue sharing with teachers! 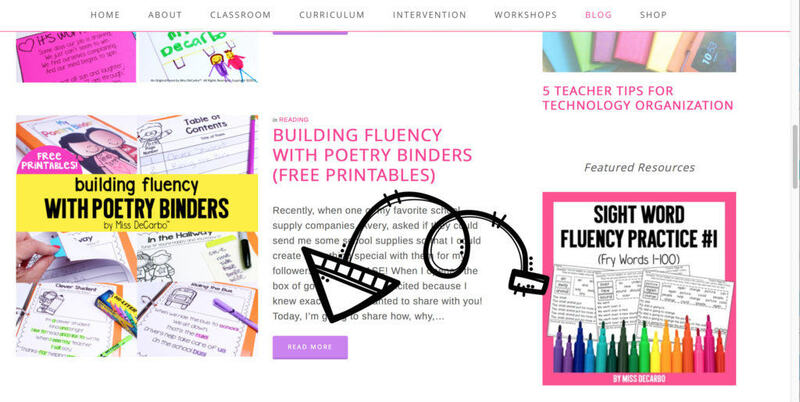 By visiting and following my site, it feels as though you’ve invited me into your classroom and teaching world, and I am honored to be able to collaborate with you this year! Thank You and Poetry Party! Cinnamons and Antonyms, Happy Dance, & How-To Writing Unit! 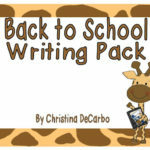 New Back To School Writing Pack Flash Sale & Freebie! I’m Elisa from Rhode Island. I teach second grade. Congratulations on your new WordPress website! It’s beautiful! Hi, I’m Teresa & I teach a combined 1st- & 2nd-grade special education class in Atlanta, GA. Love your new site! Hi my name is Paige and I am a first year teacher! I teacher special education in Georgia! I am Cheryl Petersen. I am a homeschool mom and currently teaching kindergarten and 1st grade. I live in Vancouver, WA!! I love your products and your new website!! This looks awesome!! I teach a 1/2 this year and went down to part time due to having a baby last year. I live in CA! Love your site! I’m Erin, and teach Gr2 in Ontario, Canada. Hi, I’m Angie from Arizona. I teach self contained special ed for Kinder and 1st. I teach 2nd in south west CT an hour from NYC. Great site! I am from Saskatchewan, Canada and teach grade one in a small town! My name is Kate and I teach Prep in Queensland, Australia. I’ve been following you and using your awesome resources for years- thank you! Love your site! My name is Patty and I’m from South Carolina. I teach 1st grade and love your products! I’m excited to see your blog and learn about more of your products. My name is Emily and I teach 2nd grade in Texas! Hello! My name is Nicole and I teach first grade in Massachusetts! I’m amazed you have time to create such a wonderful website! Can’t wait to read future posts! Hi my name is Jodi McCarty. I teach in Kansas and I teach 1st grade. Hello! My name is Kim and I teach 1st grade in Virginia! Love your site. You have great ideas ? Hi! My name is Kelsey and I teach 2nd grade in Minnesota! I love your posts! My name is Bethany. I’m a general ed teacher in West Virginia teaching 1st grade! Love your new website and your TPT store! I’m Mary! I teach elementary special ed in Michigan! Hi – I’m Kate! 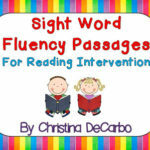 I’m a K-5 Reading Intervention teacher in NYC. Love your new website! I teach second grade in Georgia! Hello!! My name is Melissa and I am a special education resource teacher in Wisconsin! I LOVE using your Text Based Evidence Passages and Intervention binders with my students. LOVE your new site!!! Hi! I’m Lindsay and I teach first grade in Ohio! 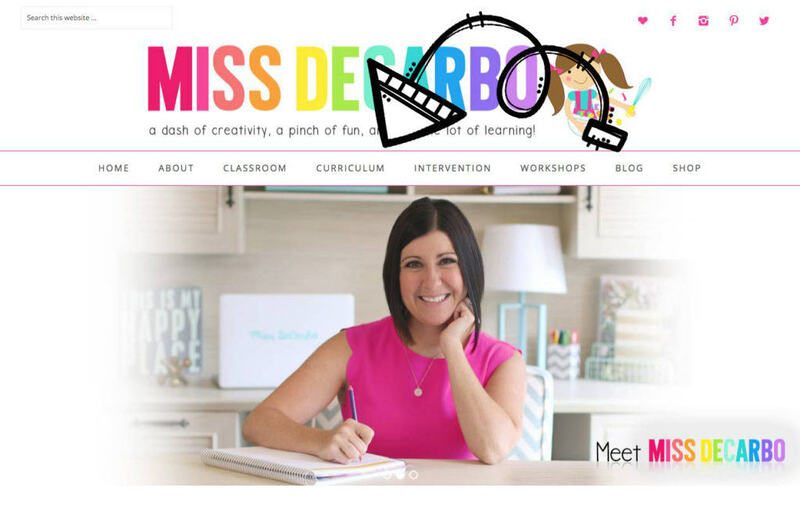 Love all my Miss DeCarbo resources from TPT!! I teach second grade in Ohio. Hi my name is Lauren, and right now I teach 6th grade but my goal is to teach 2nd 🙂 I teach in NC. Katie from VA- first grade! HI there. 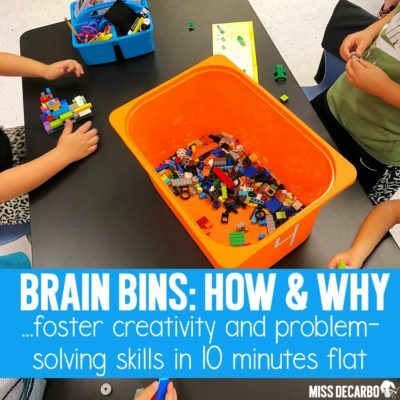 I am April and I teach 1st grade in Ohio, I love your resources….my new fave is your Brainamin packets!!!! I’m Kathy from SC and I teach K-2 Special Ed! My name is Anna I teach 6th grade Intervention Specialist, Ohio! Hi My name is Michelle. I live in Missouri but teach in Kansas. I live in the Kansas City area. I teach kinder. Hi there! My name is Christina and I am a primary teacher in the great white north of Canada ! In Yellowknife! Hi! I’m a first-year first grade teacher in Kansas. I’m working at an ag-based charter school, focusing on agriculture projects. All the while fitting all our other curriculum in! Hello! My name is Melissa. I teach 1st grade in the sunny state of Florida. This is my second year teaching and I love watching your live videos. I am Hanna and I teach first. I saw you in conference last year and have felt inspired since! …continued from previous post… I teach in Ohio! Hi, I’m Lori. I teach second grade in NC. Hi! I’m Unaza Hassan I teach the 4th grade in Texas. This is my first year teaching and I couldn’t be any more excited and thrilled! Hi! My name is Stephanie Barthelman and I teach Kinder and First in Quinhagak, Alaska! Hey!! I’m Ashley and I am teaching first for the first time this year, I’ve been in kindergarten for the past three years :), and I am in Georgia! Hi! My name is Jen, and I’m a K-5 Reading Specialist from Pennsylvania. Hello! My name is Stacey and I teach 1st grade in Southern California. I’m Marybeth, a first grade teacher in Nj. Love your blog. Hi! I’m Tina. I teach special education K-8 in the great state of Kansas. Congrats on your new website. It is awesome! Best wishes! I’m Hannah Ruth and I teach Kindergarten in Ohio. I love meeting my fellow teacher friends on insta too! I’m in my first year so I love your fabulous ideas and resources! I teach 5th English and Reading in Texas. I think we have the best job in the world! This is my 6th year teaching 1st grade, but I’m new to the district I’m in now. I’m in Southeast Texas. Thank you for choosing me to work with you on your new site and your sweet words. I had so much fun working with you! My name is Jackie and I am special education teacher in Minnesota! I teach in an K-5 building. I have purchased many of your products and use them pretty much on a daily basis. Love your new site and all of your products. Hi! My name is Katherine. I teach 1st grade in Connecticut. Love the website! Hi, my name is Sharon and I currently teach kindergarten in Huntsville, AL. Thank you! My name is Jill Vreufdenhil and I teach K-5 special education resource ? Super blog! I’m Angie and I teach 2nd in Tennessee! Christina! Your new blog looks amazing! And a giveaway to celebrate? Well that is just awesome!!!! ? My name is Julie and I teach and live in Oregon Ohio.? I teach 1st grade in California! I’m Christy from California and I teach first grade. I’ve followed for a long time and live your new website! I’m Desirae, I teach in a one room, K-8 school in the state of Washington. I love your products and your bright, sunshiny attitude! I teach K/1 in California. I have been following you since this summer and I love your story, your blog and the pics of your adorable baby boy! Hi my name is Amanda. I teach second grade. This year will be year number 5. I’ve been following you on Facebook for awhile and I love the new website!! Hi! I’m Lauren and I teach first grade in Hawaii! Hi! I teach 5th grade in Florida! Love your blog design! Hi I’m Mandy from California I’m happily stuck in Kindergarten forever!! Hi! I’m Jessie, I teach first grade in rural Alaska, and I’m loving your new blog! I’m Melissa from Indiana. I’ve taught first grade for 21 years in the same school that I attended. I am a NBCT in reading/language arts. I’m always looking for new ideas and new ways to teach my kiddos. Thanks for all of your creative products! Hi! I’m Lindsey and I teach 1st grade in Iowa! Congratulations on your new site! Hi, I’m Alison I teach special education in Arkansas. Hi! I enjoying my new position as Math Interventionist for K-2nd grade in South Carolina!Loving your products and posts especially your Math Intervention Notebook! Thanks!!! Hi, I’m Liz. I teach second grade in Utah. 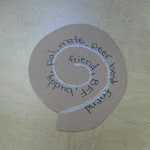 I love your TPT products and have enjoyed learning from your blog posts. I love your new site! Hi. I am Andrea from Granada Hills, California. I teach Special education grades K-5. Thanks for giving me such great ideas for my classroom. Hello! I’m Lisa from Vancouver, BC and I teach grade 2. Love this new site! Very cool. Hi! 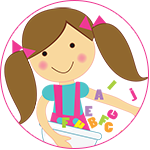 I’m Tamara from Phoenix, AZ and teach in self-contained Pre-K and integrated Pre-K. Love your site and all of the great resources. Hi my name is Toshia! I am a special education teacher in Atmore alabama. This year I have 3rd and 4th grade reading! Your new website looks great! We are Florida homeschoolers. Josephine from Michigan!! I teach 2nd!! I love your new blog and intervention products! Hi! I am Katie from Mississippi. I teach in a third grade special education resource classroom. We love using so many of your products! Brainamin is our new favorite – thank you! Hi! I’m Terri and I teach 1st gr. in Minnesota. 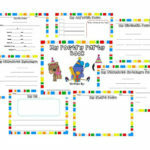 I LOVE your blog and your TPT stuff!